According to Statistics Canada, in 2012 and 2013, 20% of adults between the ages of 19 and 79 sustained measurable hearing loss over the course of a single year. If that wasn’t concerning enough, Statistics Canada also found that 42% of Canadians between the ages of 16 and 79 were either currently or previously working in an environment where communicating with someone a short distance away required a raised voice. Put another way, noise exposure within the workplace is quickly becoming hazardous to the ears of Canadians. If you’ve ever wondered if your company is doing enough to prevent hearing loss, there are at least 3 questions you can ask yourself about your company’s hearing loss prevention plan. 1. Does Your Plan Have the Components It Needs in Order to Be Effective? 2. Is the Plan Realistic? Does your plan disproportionately compromise workplace productivity? Does your plan involve replacing machinery with money the company doesn’t have? Make sure to do a reality check on your plan before implementing any changes. 3. Is There a Schedule for Review Down the Road? If your car underwent recent repairs, you wouldn’t stop assessing your car’s performance the minute it left the shop. You would listen to the car run, you would pay attention to the transmission, and you would listen to the recommendations of your mechanic. The same can be said about hearing loss prevention – you must, at a minimum, schedule and undertake an annual review of your plan. 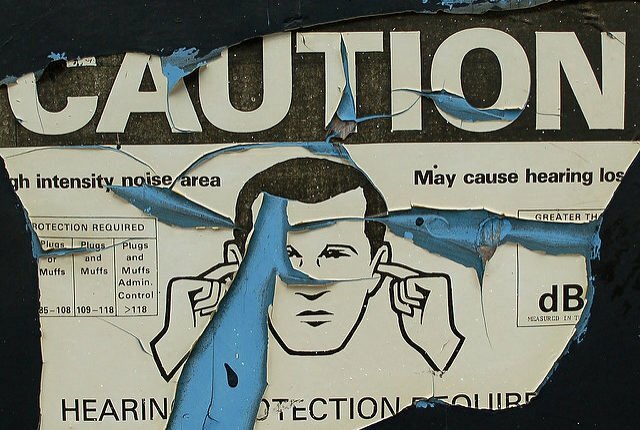 You must consider whether there has been an increase or decrease of noise levels, a change or new option in practical noise reduction, and any worker response to hearing protection equipment. These are just a few potentially fruitful areas of inquiry during your review. A hearing loss prevention plan requires strategy on the part of management. It needs to consider the unique features of your workplace, it needs to be feasible during the implementation stage, and it must also incorporate a process for assessment and review. With just a few quick fixes, even companies operating in traditionally loud environments can find ways to mitigate hearing loss in its employees.